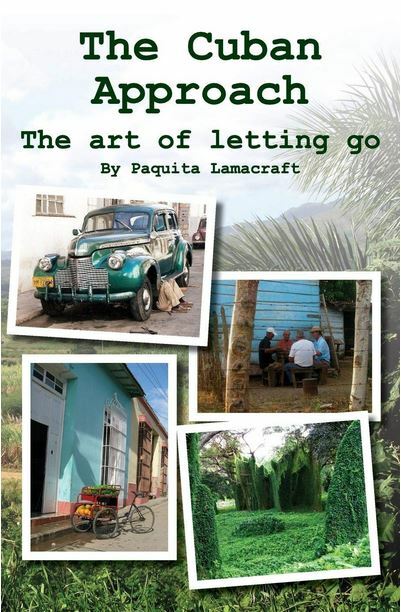 The story of one month with no plan in Cuba, this book gives insight into the challenges of more difficult lives - with lots of interesting asides - like why a Chinese Gooseberry became a Kiwi Fruit, or the stories of the itinerant saints of Cuba. 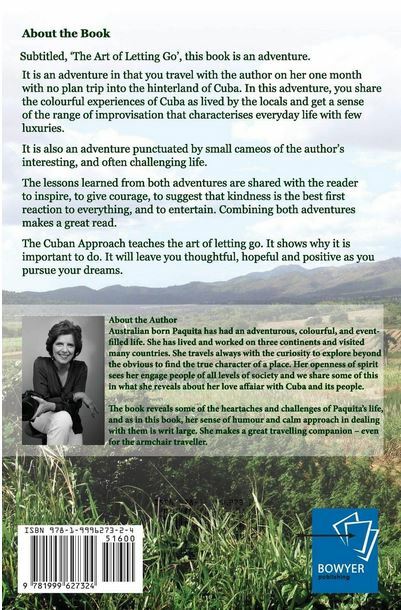 This is a book dedicated to all who risk losing their dreams. It is poignant as it deals with death, loss and grief. It is funny. It is full of interest. It is a great adventure.